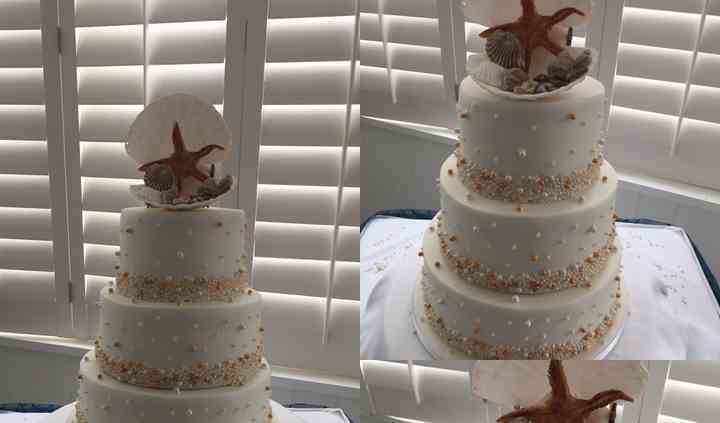 Edible Elegance understands that the wedding planning process can be stressful, which is why they offer customised service from figuring out an idea for your cake to presenting you with the finished product. Each of their luxurious cakes radiate magnificence, completely setting the precedent for a top-tier wedding cake. They will do everything to make sure that they create the perfect cake for your big day. 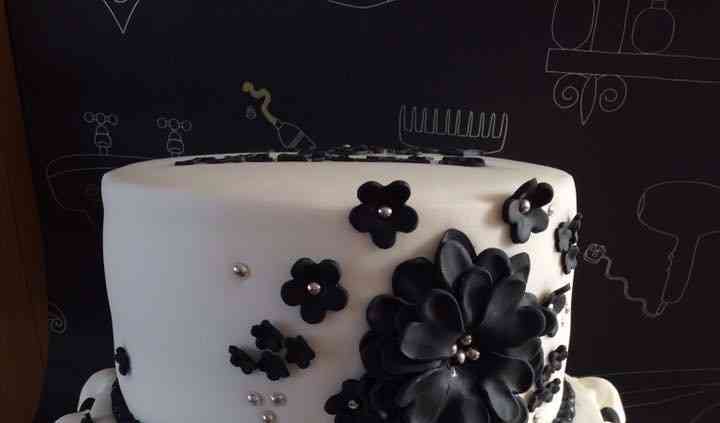 Edible Elegance's bespoke wedding cake service allows you to truly bring to life the wedding cakes of your dreams. They will liaison directly with you every step of the way to make sure that all of your needs are met. 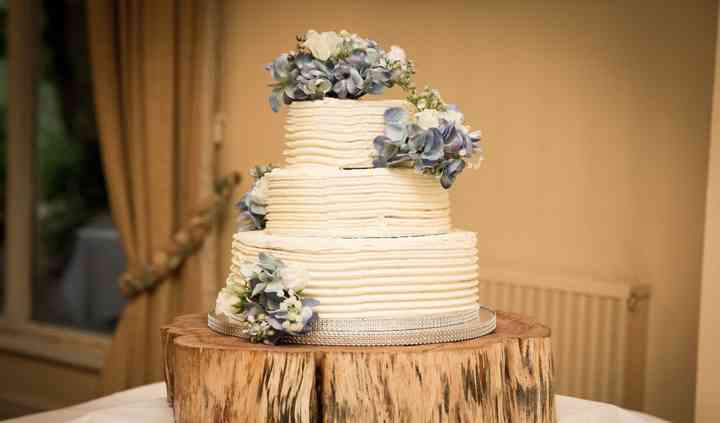 Edible Elegance will even come to the venue and set the cake up into a beautiful display, so you do not have to worry about that. In addition to wedding cakes, they can also create tasty morsels for your guests to enjoy during the reception. 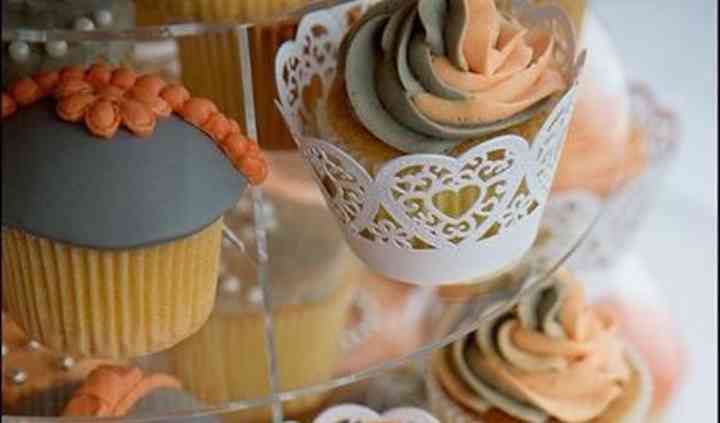 From mini 2" wedding cakes with decorations to reflect your larger wedding cake to biscuits with premium icing and packages to match your wedding themes, they can do it all. They can even provide handmade chocolates or truffles to satisfy your guest's sweet tooth cravings. Edible Elegance has plenty of flavours to choose from when you are looking for a universal flavor that you and your guests will find delicious. Carrot, lemon, rhubarb, and orange are some of the flavours that your wedding cake can be composed of. Finding multiple vendors for your wedding can be chaotic and put unneeded stress on you. Edible Elegance wants you to only focus on the love that will surround you on your wedding day, with this in mind we can offer you a comprehensive list of highly recommended suppliers we also work alongside a stationary company to match colours and them perfectly.